Join Worldwide Auctioneers, the Auburn Cord Duesenberg Club, and the ACD Museum in Auburn Indiana for one of the great collector car weekends in the country. 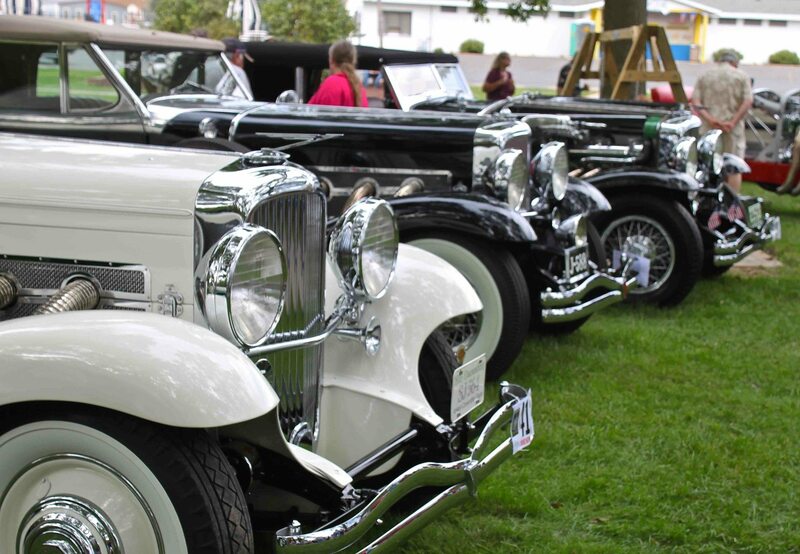 Join in on the parades, car shows, and events throughout the weekend, and don’t miss the ACD Gala on Thursday night, with our friends Bob Pass and Bob Joynt hosting the festivities. Worldwide will once again take over the entire NATMUS Museum facility on Saturday evening, which is located right next door to the ACD Museum, for their 9th annual Auburn Auction – held on the very floor where Cord L-29’s were built back in the day. Nearly 100 hand-selected classics will go under the gavel, with the crack Worldwide staff assisting buyers and sellers alike. 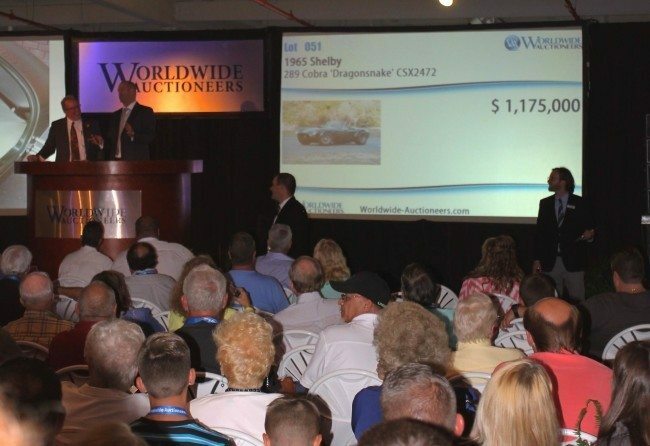 Consign your cars soon, as space is limited, and visit www.worldwide-auctioneers.com for full details. We hope to see you in Auburn on September 3rd!